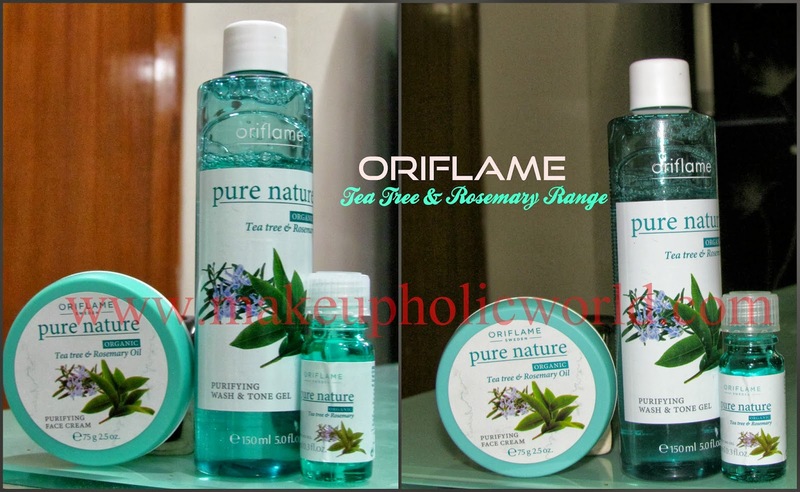 While researching about tea tree products in India, I came across this product in a beauty blog and thought of giving it a try! 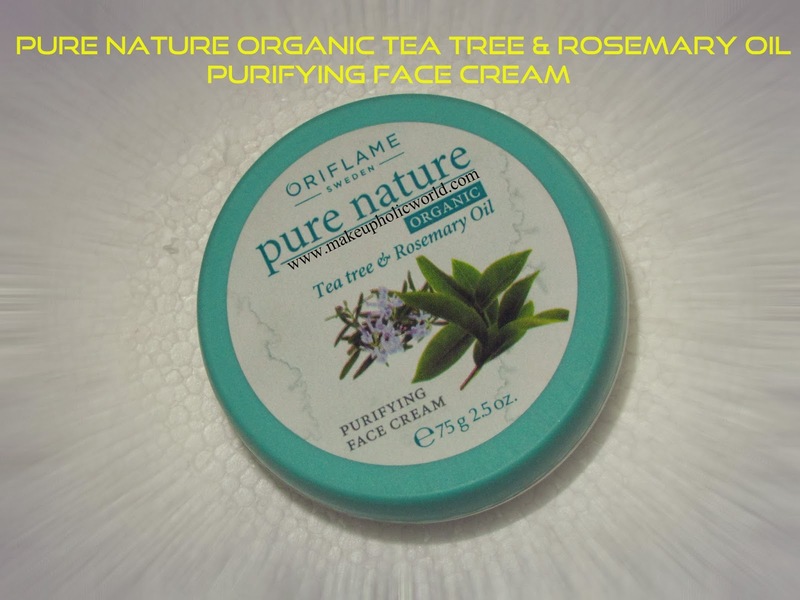 !I had heard of lot of benefits about tea tree to cure acne and acne leftovers etc….So, I purchased this cream through my friend Revu of HnB along with Face wash and tea tree oil to try out!!! Comes in a plastic tub as shown below; I personally prefer tube packaging for creams. I use a spatula to scoop the product for each use…. 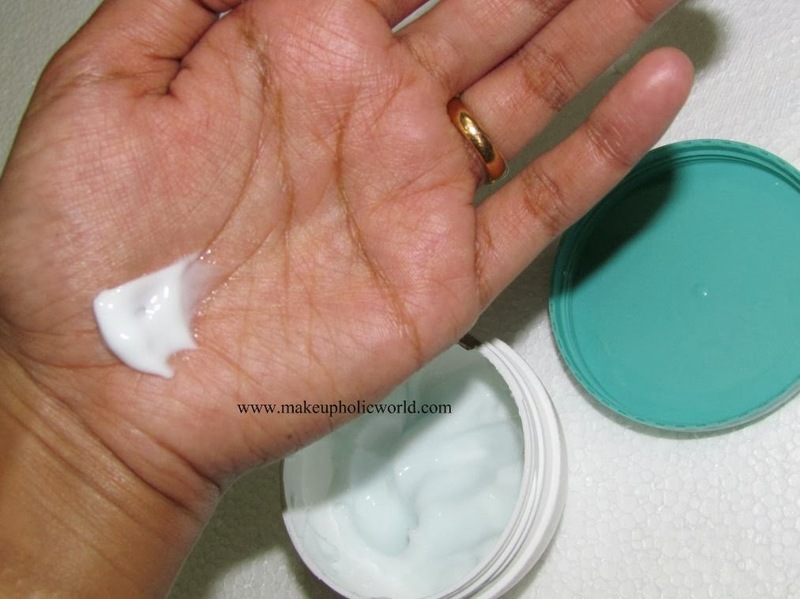 This is a non greasy cream that suits oily to combination skin types. Before using this cream i clean my hands and wash my entire face and neck using face wash tone gel from the same range, then, I pour 2-3 drops of tea tree oil to my steamer and do steaming for 2-3 minutes, after which I use this cream every night before going to bed I apply the cream onto my face and neck in gentle strokes and leave it off. 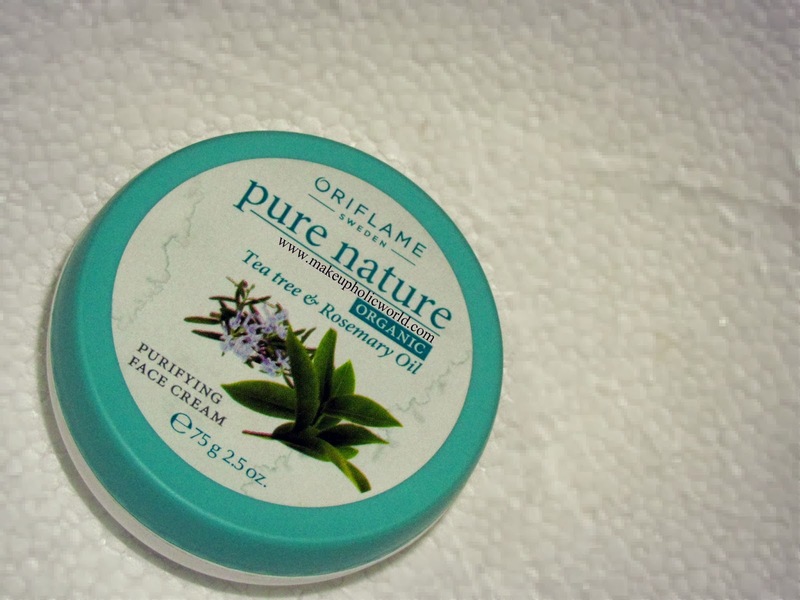 Within a week of using this in the above mentioned method, I started seeing visible results on my acne problem. I didn’t severe acne, but there were 5 acne zits on my face out of which one was big…But, Let me tell you, this product do wonders on my skin…I healed my acne completely and reduced my redness too…This gives a cooling effect on skin and calms down problematic skin. 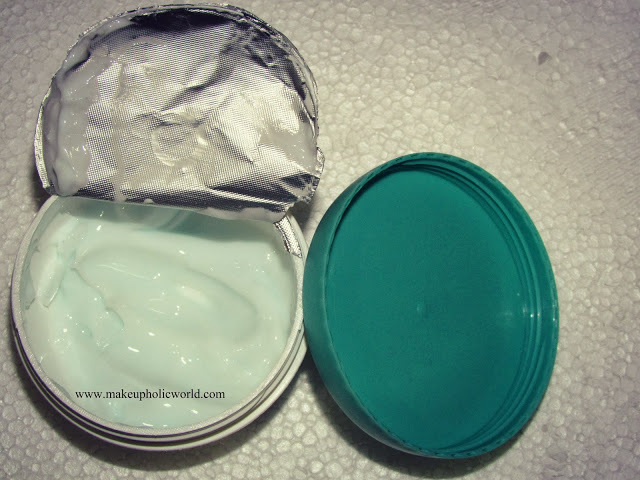 if used in the right way, this will completely reduce your new acne and prevents skin from further breakouts. 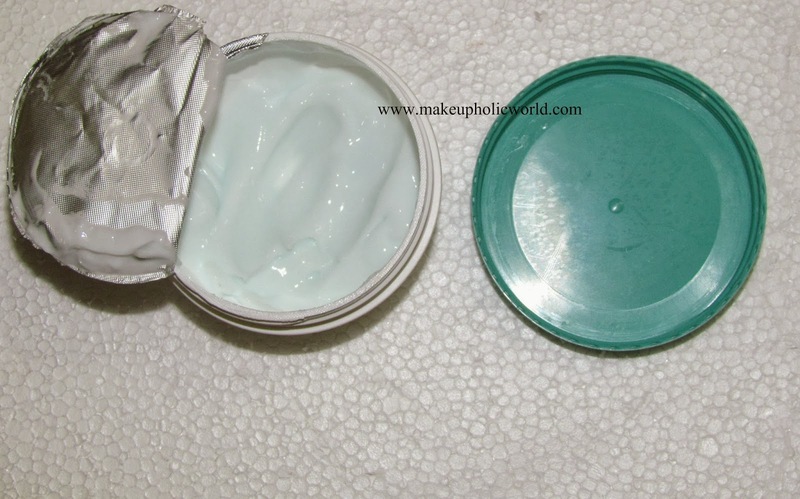 i have now fully finished the tub and I am sure that I will repurchase this product…. Have you tried Oriflame Pure Nature Organic Tea Tree & Rosemary Oil Purifying Face Cream…If Yes, Do you like it ? great it worked for u ..
really nyc review article!!! !..helped alot. Does the product work for cystic acne as well?? sadly no…Cystic acne is not meant to be treated using normal skincare products. I suggest you visit your dermatologist asap and take his opinion. A different pharmaceutical grade medication is required to cure acne issues.